Backed by a nationwide network of trusted industry partners, we provide our clients with streamlined transportation through our freight brokerage, connecting carriers with customers and offering quick and affordable access to local experts. As experts in logistics services, we can link service providers for all types of loads, while remaining your point of contact throughout the project. 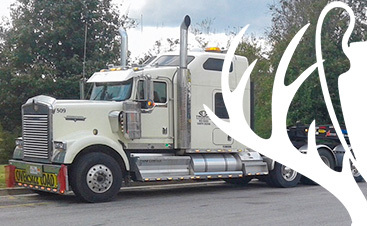 With solid connections throughout North America, we create a seamless experience for your freight services regardless of where you are. Have a small load that is less than a truck full? We’ve got the right guy. Have equipment that needs to cross state lines by a certain time? We know the right people. 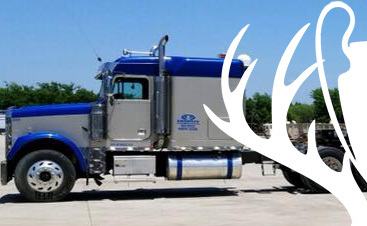 Need specialized flatbed transportation or heavy haul carriers? Our remote, satellite locations mean we can quickly get the necessary equipment. 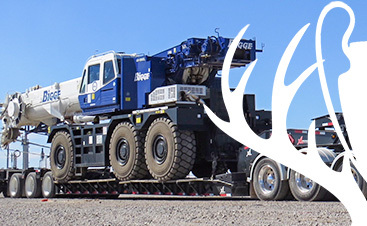 Headquartered in Texas, we utilize the assistance of heavy equipment owners and professional drivers across the nation to ensure your needs are met without hassle. Furthermore, you’ll still enjoy the personalized service we’re famous for – 24 hours a day, seven days a week, without fail. With safety and expediency being our top priorities, we utilize our partners’ strengths while strategizing transportation and logistics plans that work. Less stress, more flexibility — our logistics solutions work. Find out more by contacting the Trophy team now.